by the top creatives in our business. Smaller class sizes equal better results! The Toronto Flower School (TFS) is a privately run school without a government regulated curriculum, allowing us the freedom to custom design every cycle to the needs of our students. TFS does not offer a single contemporary design class but rather our entire program is structured around contemporary design. We’ve been known to change class plans half-way through because our students wanted to learn something very specific the next week. 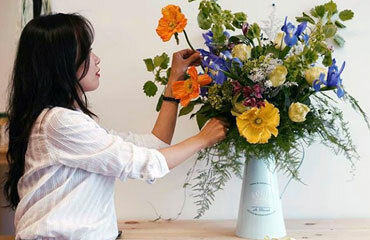 It’s your course and not only do we listen, we want your dreams as a floral designer to come true! 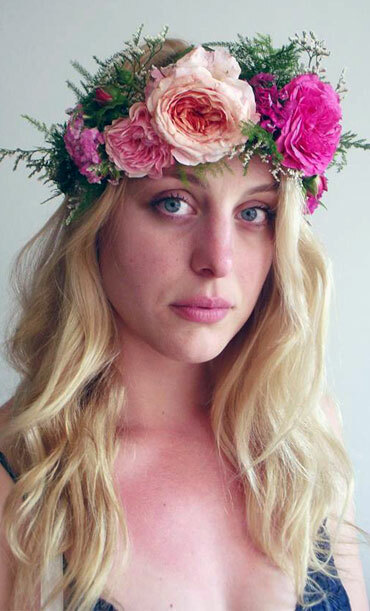 9 out of every 10 students that graduate from the Toronto Flower School continue to have a career in the floral industry. Become a part of the success today! As a graduate from the Toronto Flower School you will get a select wholesale account setup just for you at one of our preferred floral and supply wholesalers! Learn the most advanced techniques, contemporary urban design and the business aspect of our industry. Work with fresh and contemporary florals and get acquainted with the best wholesalers in the business. Our mission is to not only meet your goals, but to exceed your expectations!